Bride & Groom here under this shady tree, just steps away from the parking lot. 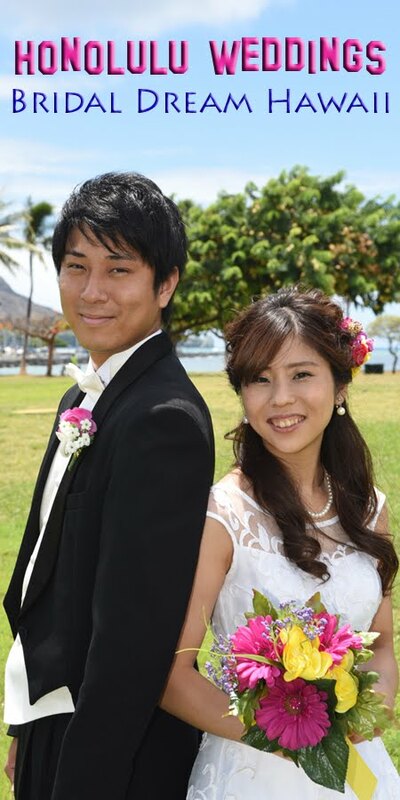 Welcome to our Bridal Dream Hawaii photo gallery of HONOLULU WEDDINGS and honeymoon photos. 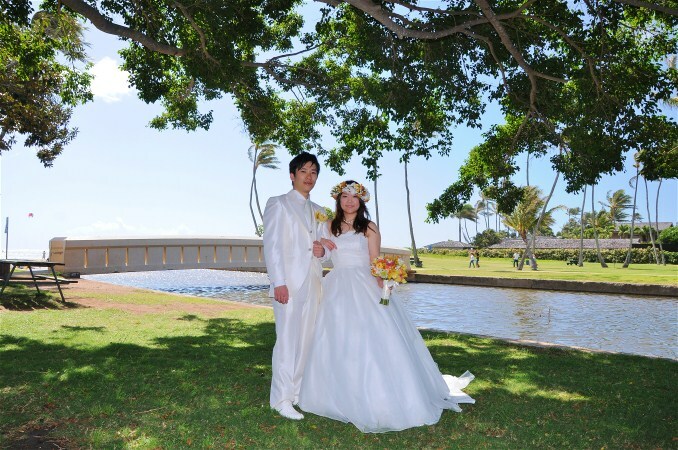 Call us today to discuss your wedding ideas or photography needs at 808-924-3600.